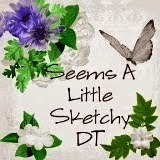 Jag deltar med mitt tack-kort i följande utmaningar: Catch the Bug (Stella Says Sketch), Cupcake Inspirations (Thanks), Penny's (ATG) och Fab'n'Funky (Things with Wings). Ihanan raikkaat ja keväiset värit! 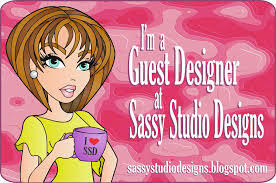 This is so bright and cheerful--darling! So glad you were inspired by this week's Thanks challenge at Cupcake Inspirations! 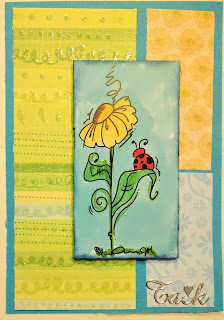 What a sweet card; the flower and lady bug are a charming combination! Thrilled to see you over at Cupcake Inspirations with this smile-making Thanks-themed beauty! 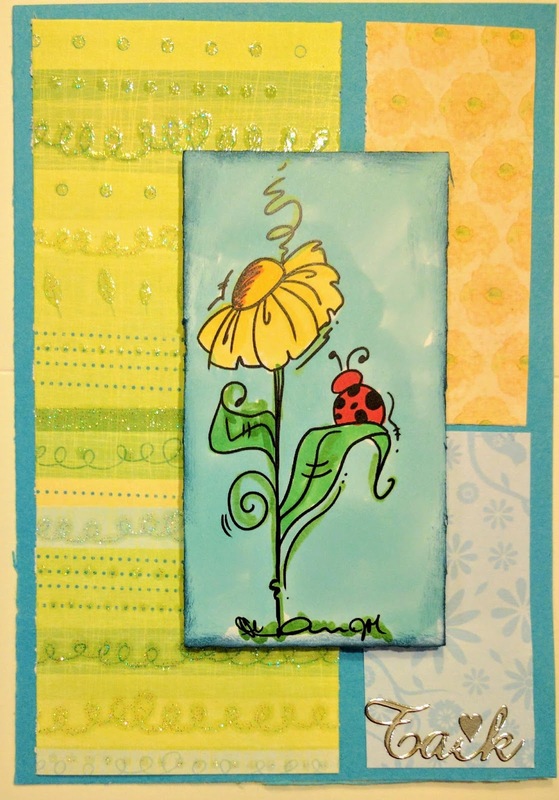 This is so bright and cheerful - a gorgeous card to cheer up the winter days. Thank you for joining us at Fab'n Funky.